Simply call us on 01473 400034 to claim your discount and book your appointment today! 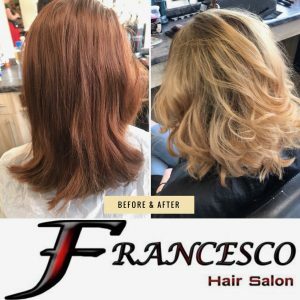 We look forward to welcoming you to our family-run salon based at 61 St Matthews Street, Ipswich (opposite BBC Radio Suffolk). Thank You, your details have been received. Quote 'LADIES WEBSITE OFFER' at the time of booking. Our business has been built on word of mouth and recommendation. ‘Recommend a Friend’ cards are available for our existing clients from the salon. Simply pass these on to friends or family and when they visit for the first time you are both rewarded with a 25% discount on your next visit. 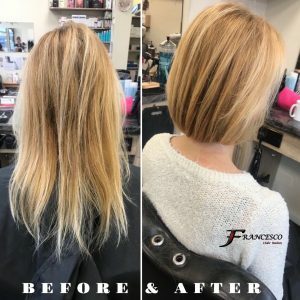 Please ask your stylist for more information. We are offering 25% discount on colour & highlights services with selected stylists on Wednesdays and Thursdays throughout April. To qualify for the discount your colour service has to be booked together with a full price cut & blow dry. Simply call us on 01473 400034 to claim your discount and book your appointment today! Important note: Colour correction and specialist colour services are excluded from this offer. You will need a colour skin test 48 hours prior to your appointment. 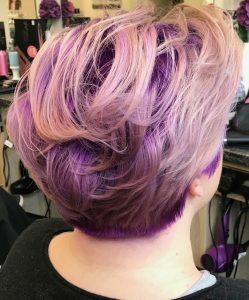 This colour offer is not valid with any other offer or promotion, and is subject to availability with selected stylists. To book in for this offer please call 01473 400034 quoting ‘25% colour offer’. 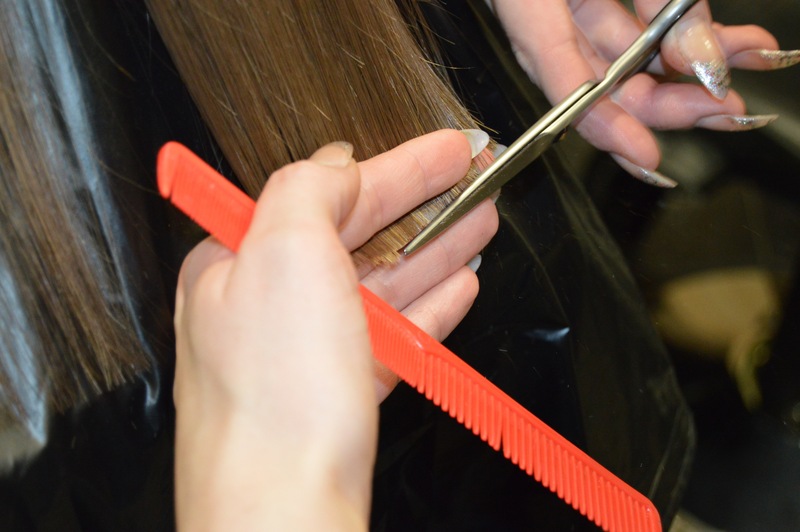 Offer Terms & Conditions – All offers on this page are valid on ladies hairdressing services by appointment only on Monday – Friday, with selected stylists, subject to availability. To claim your offer please submit your details above and then call us to book your appointment. The offer you wish to claim must be mentioned at time of booking and is not valid with any other offers or promotion. Our introductory offer is valid on your first visit only and does not include restyles. All offers on this page expire on 26th April 2019 and we reserve the right to withdraw them at any time. Cancellation Policy – a minimum of 24 hours notice is required if you are unable to make your appointment or a full fee may apply.